Houston MG Car Club - Nacodoches Weekend Getaway. Join us for a picturesque drive through the Texas Piney woods to historic Nacodoches Texas, for a relaxed and entertaining weekend. Planned activities include, but are not limited to : a ride on a historic steam train, (please book online ASAP at texasstaterailroad.net in the deluxe coach class) a visit to the largest toy collection in the State, shopping opportunities for the ladies and a trip to learn how beer is brewed!! 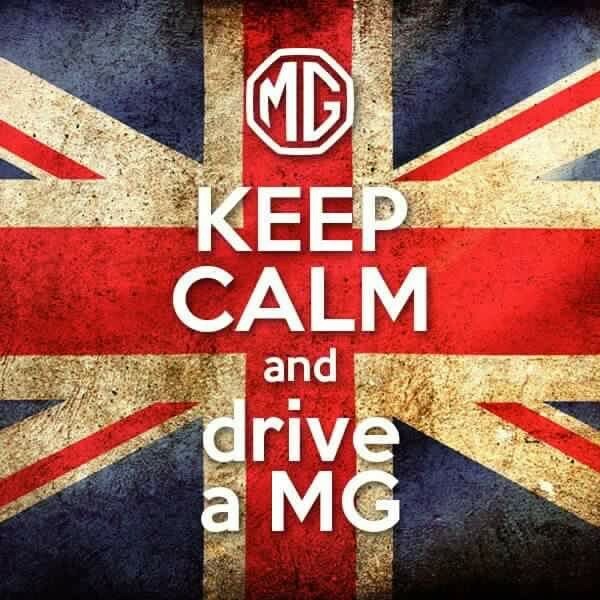 Plus the opportunity to meet fellow friends of the Houston MG car club and enjoy their company and love of our LBC's. confirmed by the release date of March 1, 2019. It is our understanding that individuals are responsible for their own room, t ax, and incidental charges. The Fredonia Hotel requires a valid credit / debit card with a current expiration date to confirm each reservation. The guestroom rates are subject to any st at e, city, county, federal and occupancy taxes that may apply at the time of room occupancy. The current tax rate is 13%. 1ndividual room cancellations can be made up to twenty -four (24) hours prior to the arrival date of the reservation within the group. Any reservations cancelled after this time , will be chargedthe amount of one (1) night ' s room and tax.